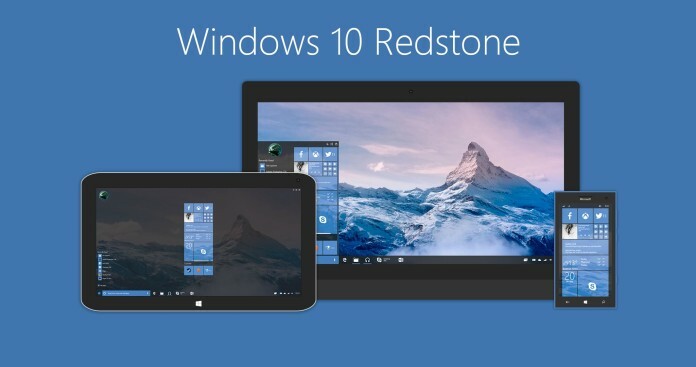 Microsoft yesterday released Windows 10 Build 14316 to PC for Insider Fast ring users. It comes with a lot of new features that were announced by Microsoft during BUILD 2016 event. From the past few releases, Microsoft had released mobile and desktop builds on the same day. 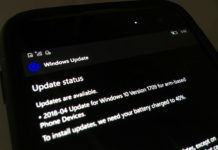 But it didn’t happen for Build 14316 as it was not released for Windows 10 mobile. 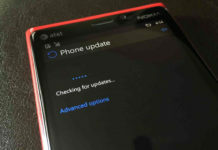 Microsoft then also confirmed about a cellular data bug that had prevented the release of this build for mobiles.